This is the end of this Mini H-Copter project. 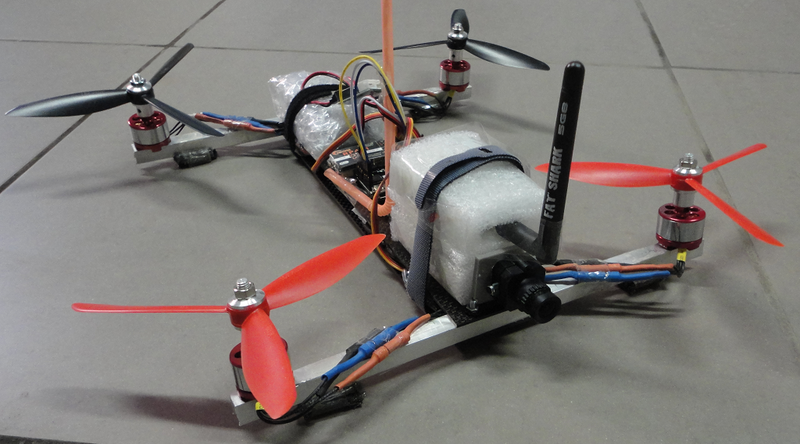 I've got a nice looking and stable flying FPV capable quad copter. No more upgrades for this multirotor. Now I can focus on finalizing my arducopter project. Here is a final overview off all components and cost to build this copter. but ff you don't allready have them you will have to buy them.